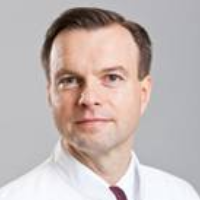 The Department of Otolaryngology at the University Hospital Frankfurt covers the entire spectrum of modern otolaryngology. The special focuses include diagnosis and treatment of hearing impaired and deaf children and adults. As one of the first institutions in this field, the department supervises the largest Cochlear Implant Program in Rhein-Main region and ranks among the leading German hospitals. The department is headed by Prof. Dr. med. Timo Stöver. Other focuses of the department include treatment of head and neck tumors. The treatment is provided in accordance with all current recommendations. The department maintains close cooperation with other specialties and is part of the University Cancer Center (UCT). The doctors of the department have an advanced experience and expert knowledge in the field of organ function preserving surgery, minimally invasive methods, laser surgery and plastic reconstructive surgery. 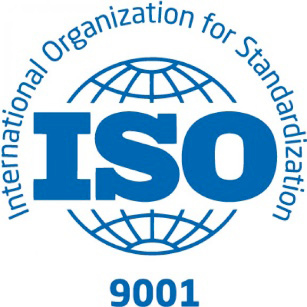 The department of ultimate care has a quality management system certified according to DIN ISO 9001:2008.